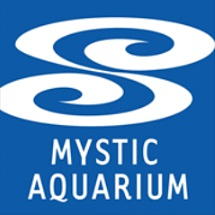 This Thanksgiving, as you prepare your tender turkey, fluffy stuffing, buttery mashed potatoes, flaky biscuits and more, a skeleton crew of Mystic Aquarium animal trainers will be preparing a feast of their own...for the animals. What's on the menu, you ask? A delectable selection of restaurant-quality herring, capelin, squid, anchovies, lake smelt, silver sides and salmon, all expertly prepared by our animal care professionals. 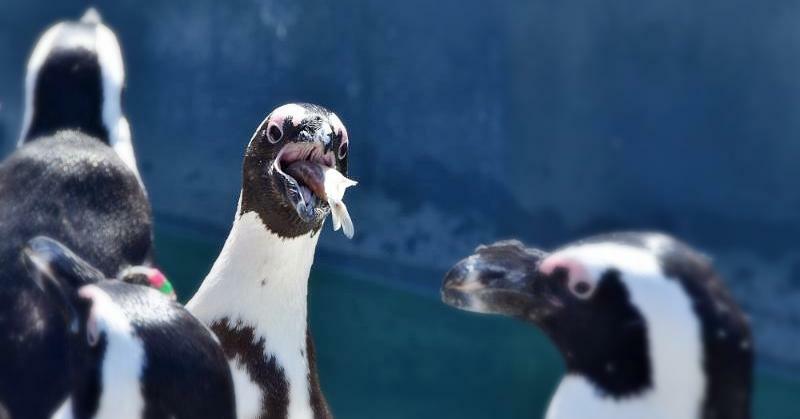 Once the proper amount of food is divvied up, our skeleton crew enjoy the opportunity to interact with all of the animals through feeding sessions, even those they normally don't work with on a regular day! Our sea lion trainers get to work with belugas, and penguin trainers can interact with the seals. It's a great way for our trainers to learn from one another and build upon the relationships held between each department. 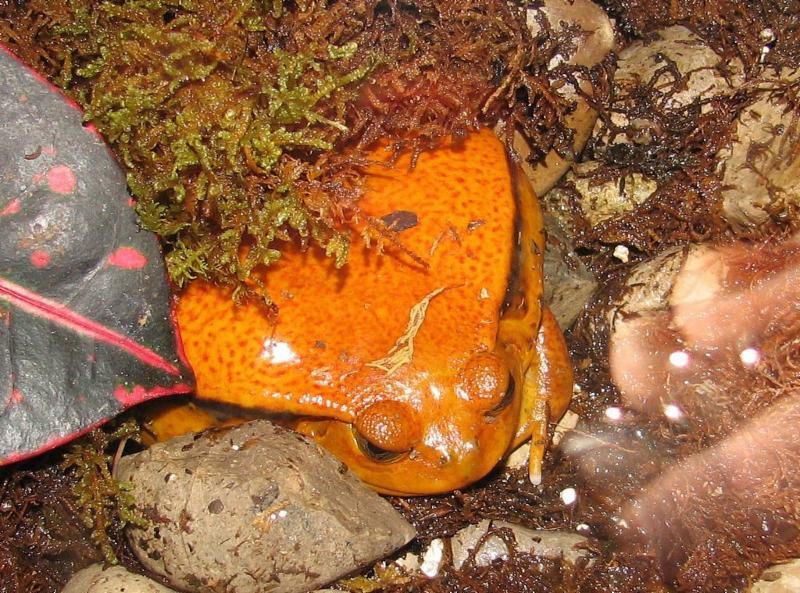 This species of frog lives up to its name with a vibrant orange-red color. As with most brightly colored animals, the tomato frog's hue acts as a warning to potential predators. In spite of its name, this frog is not safe to eat. In fact, when threatened, the tomato frog secretes a white substance from its skin that acts as a glue to deter predators and can produce an allergic reaction in humans. Avoid using disposable dishes and utensils and instead pull out your good dishes and cloth napkins. Decorate with nature! Fill a clear vase with pinecones and acorns then pick a few dozen leaves to spread throughout the table for a little extra color. Prepare less food to reduce food waste or pre-plan subsequent meals that can utilize any leftover portions - turkey sandwiches for lunch, add the extra corn to your taco Tuesday tradition or even turn mashed potatoes into pancakes for the next morning.